This is a late blog post but I still wanted to put it out there. Last week this was the book I carried in my bag to read while waiting in queue or while commuting. I made a pledge at the start of the year that I’ll read more books written by Filipino authors as much as the foreign ones I read. 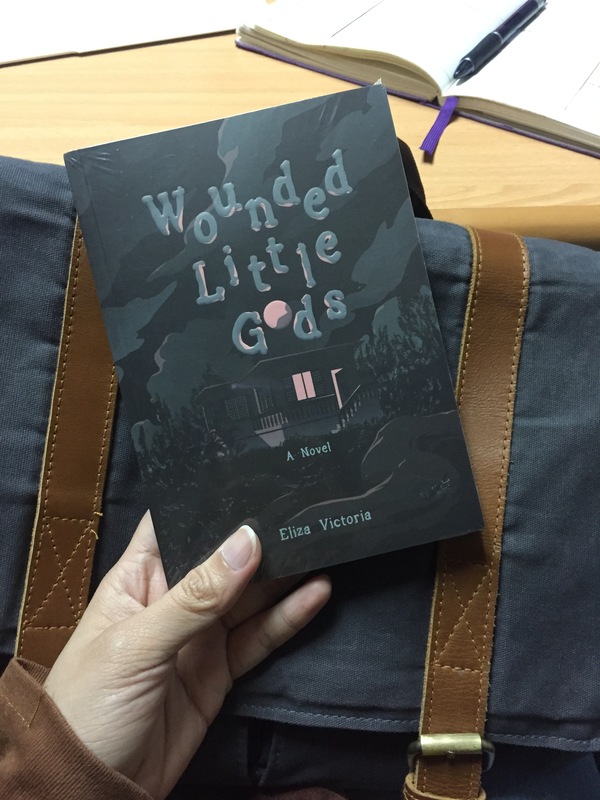 And I was certainly not disappointed with Wounded Little Gods. It’s an amazing mix of scientific facts and data meshed with small town folklore, local flavor and heritage. I’ll be posting my full review real soon!